In 1999, more than 6,000 families lived on the 10 public housing sites slated for redevelopment. The Chicago Housing Authority has been finishing new homes at a slower pace than originally planned and has to pick up the pace in the coming years. Notes: Units shown are for public housing residents and don’t include homes for higher-income or market-rate tenants. “Current plans” from 2002 to 2004 represent actual units completed. 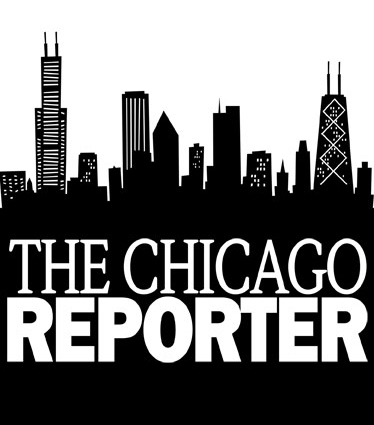 Sources: Chicago Housing Authority annual plans from 2002 and 2005; analyzed by The Chicago Reporter.